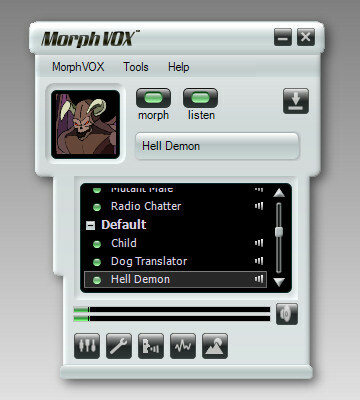 Screaming Bee is pleased to offer a special MorphVOX Pro offer to current MorphVOX users. If you have purchased the Standard or Classic version of MorphVOX, you can upgrade to the Pro Version for only $10 USD. Select the original product type and enter in your Activation Key into the text field. The page will provide you with the discounted price to purchase the MorphVOX Pro upgrade. After purchase you will receive a new Activation Key by E-mail that can be used for MorphVOX Pro.